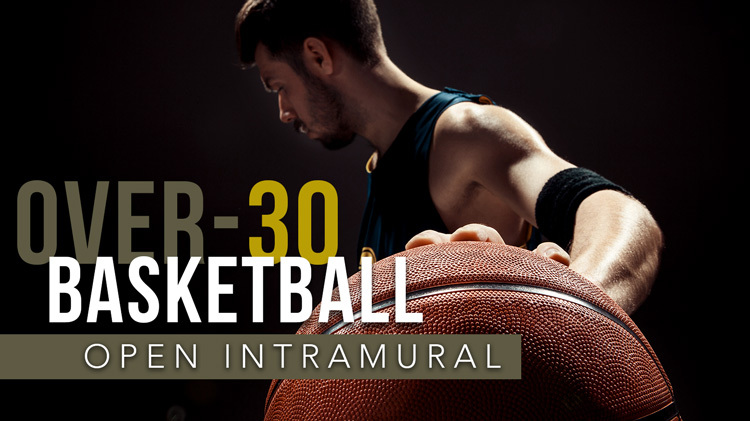 Over-30 Basketball is part of our Intramural Sports Program, whereas active individuals will have the opportunity to play in a fun, sport against other individuals for fun. Men and Women Welcome. This league is open to Active Duty Service Members, DA/DoD Civilians, contractors, spouses, dependents and retirees. The season consists of round robin play and then a double elimination tournament to determine a Post Champion.